What is the Zero Waste concept? 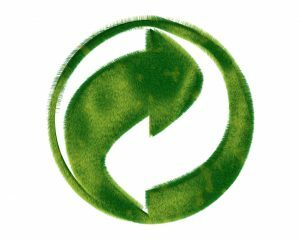 What can I do to follow the Zero Waste principles? How can I make my office Zero Waste? How can I make my school Zero Waste? How can I start composting at home? … and more. All pages will be available under the Resources section. Those pages will be promoted through social medias, distribution lists and press releases. PROJECT CURRENTLY ON HOLD – WILL BE RESUME AS SOON AS FINANCIAL SUPPORT HAS BEEN SECURED.